Get your virtual voting badge! 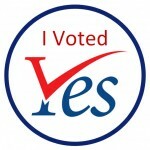 After you vote YES, go to our Virtual Voting Badge page and use the sharing buttons to post it to Facebook, Twitter or your favorite social media service. 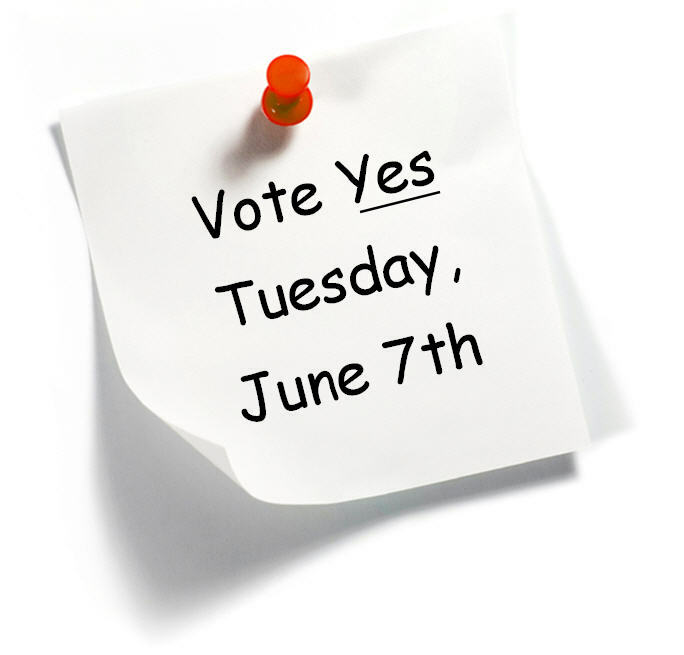 It’s a great way to remind your friends to vote YES for Arlington! Posted in Uncategorized	| Comments Off on Get your virtual voting badge! After an amazing effort of hundreds of volunteers over the past two months, all that is left is to Get Out the Vote! The polls open at 7 am. Vote early and save a phone call! Remind family, friends and neighbors. We need every supporter to vote! If you can’t get to the polls Tuesday, the deadline to cast an absentee ballot is Monday at 12 noon in the clerk’s office. 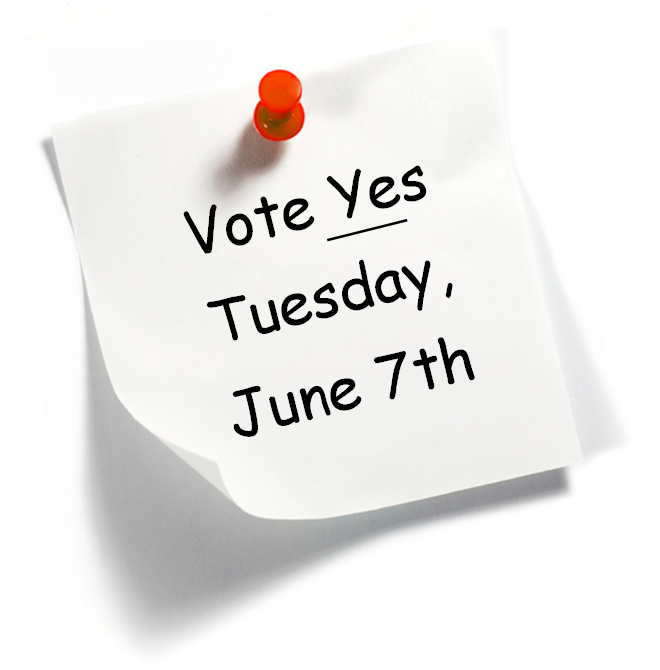 See our voting information page for details, and pass the link along to any friends or neighbors who want to vote yes but will be away Tuesday. Hearing rumors from the No side? Don’t get discouraged, check our new Sticking to the Facts fact sheet (PDF) to respond to some of the assertions made in “No” flyers. And remember, it’s up to US to make Arlington a great community! Posted in Uncategorized	| Comments Off on One Day Left!